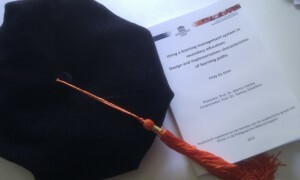 @DrSmetty – Page 3 – Doctor of educational sciences & e-learning expert. Maître de conférences (Associate Professor), ESPE – UNICE. Portfolio in Dutch, English and French.